‘Brexodus’ is the term used for the 50 or so banks grouped together in London’s financial center, known as ‘the City’, who are expected to move large parts of their operations into continental Europe after Brexit takes place. Several European cities are vying to take some of that business and certainly the high paying jobs that go with it: Brussels, Luxembourg, Dublin, and Paris have already taken some, but most analysts admit that they expect the brunt of the business to move to Frankfurt, Germany’s financial center. 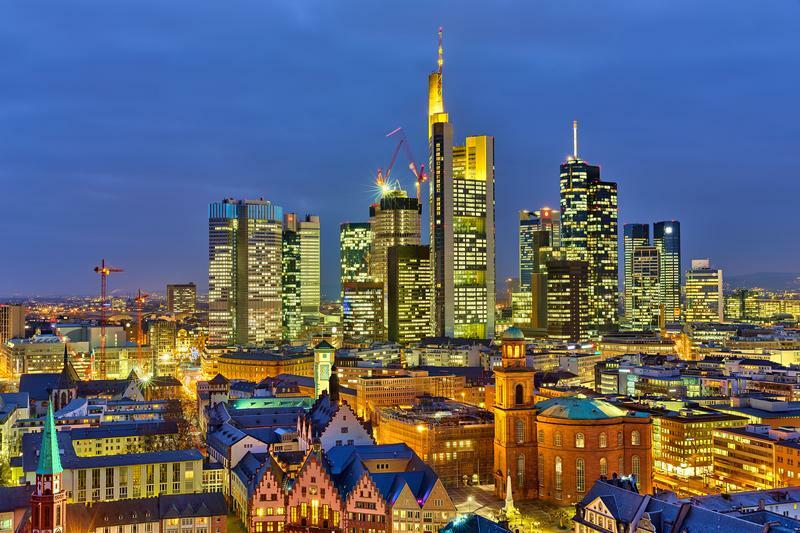 The only problem is that Frankfurt is …. very German and thus not too fashionable compared to ‘swinging’ London. And thus, the German banks (Deutsche, Landesbank, BayernLB, Commerzbank, and others), keen on welcoming their colleagues and new business, poured some money together and gave it to a newly founded marketing agency that was asked to create a video to welcome the Londoners. The result is a ‘cringeworthy’ cartoon movie that sparked online ridicule over in the UK for being …. well, simply too German. The video shows a guy called "Frank Furt" flirting with a young woman to advertise the benefits of living and working in the German financial center. The animated video called "Fall in love with Frankfurt" starts with a woman asking a man whether his parents were architects because he is "well built." The man then responds, with a thick German accent, that he is "Furt. Frank Furt," and proceeds to explain why the city is an attractive place to live and work. Another Twitter user stated the movie "couldn't be any more German if it were a parody!!" But how many actual Germans are there in Frankfurt? I wonder what the life expectancy will be for those working in such muslim majority places? Oh & they better not be white women… Or any unveiled woman for that matter.